Currently, a teaching profession is unlikely to be prestigious among Kazakhstani population; however, teacher’s status is seen as one of the factors influencing the main purpose of education for stable economic growth (MES, 2010; MES, 2011). In this reason, the started process of reformation of educators’ status (MES, 2010) has appeared up to date. In this article I will display my understanding of this reform by drawing out its main objectives and reviewing the most significant changes that have already been implemented, revealing and solving possible concerns, and defining its practical importance for the future development of Kazakhstani education system. In the frame of the reform, pre- and in-service preparation of teaching staff is provided by redressing curricula for pedagogical institutions and organizing professional development centers supervised by foreign trainers and NIS instructors. In order to motivate educators and school directors, there is a competitive principle of selecting trainees and a different approach to calculating salary based on the results of students’ academic performance (MES, 2010). Bridges and Sagintayeva (2014) state that “the school is experiencing a transition to a new paradigm of learner-centered approaches” (p.xxviii). This means that a teacher is a supervisor to direct students in the process of acquiring and applying knowledge, but not an announcer of instructions on what to learn. In their action plan research, McLaughlin, McLellan, Fordham, Chandler-Grevatt, and Daubney (2014) stress that Kazakhstani teachers urgently need to be more open to learning themselves and work collaboratively. The issue to consider is that teachers tend to see their colleagues as rivals to compete, rather than peers to share the experiences. Another aspect of teachers’ unwillingness to collaborate is illustrated in the situation that experienced faculty are reluctant to changes, while novices are suffering from the lack of practice and are usually suppressed by the authority of the superior ones. To sum up, the image of a teacher from the societal perspective will remain underestimated until one realizes own vital role in community life and starts self-development process. On the other hand, policy makers ought to provide mainstream school teachers with necessary conditions for adjusting and evolving their educating techniques. This can be realized by providing a set of qualitative studies within listening to and analyzing educators’ stories (Shamatov, 2013) to see real causes of teachers’ unawareness of modern teaching techniques. When the most problematic spheres are determined, the effective in-service program aimed at professional preparation of academic staff that meets the requirements of the State Program can be designed. In the process of reforming Kazakhstan education, it is a school teacher who is an active implementer of changes in the schooling process. Consequently, it is fair to admit that any educational reform will be applied to reality only by a teacher whose mission is to educate competitive labor force for the prosperity of the country. Bridges, D. & Sagintayeva, A. Introduction. In D. Bridges (Ed. ), Education Reform and Internationalisation: The case of Kazakhstan (pp.xxii-xxxii). Cambridge: Cambridge University Press. McLaughlin, C., McLellan, R., Fordham, M., Chandler-Grevatt, A., & Daubney, A. (2014). The role of the teacher in educational reform in Kazakhstan: Teacher enquiry as a vehicle for change. In D. Bridges (Ed. ), Education Reform and Internationalisation: The case of Kazakhstan (pp.239-262). Cambridge: Cambridge University Press. Ministry of Education and Science. (2010). State program of education development of Kazakhstan for 2010-2020. Retrieved from http://www.akorda.kz/. Shamatov, D. (2013). Everyday realities of a young teacher in post-Soviet Kyrgyzstan: The case of a History teacher from a rural school. In P. Akcali & C.E. Demir (Eds. ), Post-Soviet Kyrgyzstan: Political and social challenges (pp. 1-23). London, UK: Routledge. People like to tell stories: share their personal experience about job, education and everyday life. One of the ideal ways to tell stories is blogging. 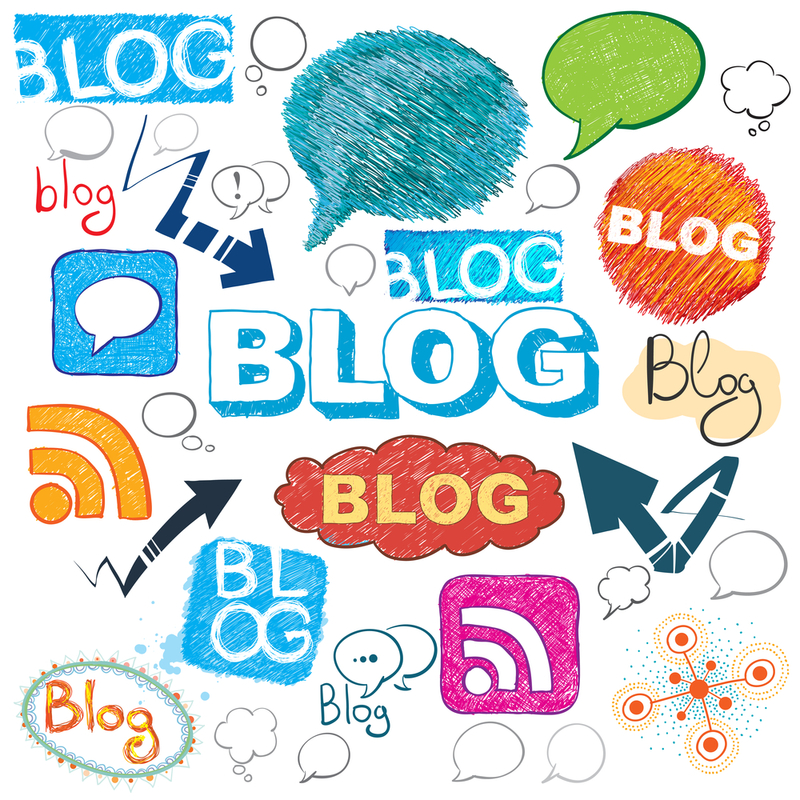 According to wordpress.org., “Blogs range from the personal to the political, and can focus on one narrow subject or a whole range of subjects.” Blogging is not only an activity; it’s a life style which has some advantages like personal and professional growth. Blogging is essential part of my life. I started to write posts 5 years ago on Kazakhstani blog-platform yvision.kz (sholpannur.yvision.kz) and this fact completely changed my life in positive way. I write posts about issues I’m interested in: books, movies reviews, short stories, poems and posts about social problems in Kazakhstan. In this post, I would like to present my own blogging rules which are helpful for me. I do not want to generalize them for everybody but hope they are interesting. Yes, I know you have heard this a million times, but it is real true. Posts with “soul” will be definitely successful. Personally, creating posts is like singing. If you sing with strong feelings, then audience will listen. For example, famous video blogger Michelle Phan started to post videos with beauty tips. She became a huge YouTube celebrity with more than a billion views. Moreover, now she owns her line of beauty products and writes books. It is really impressive, isn’t it? 2. Focus on quality and write systematically. Some bloggers think that quantity of posts is the most important thing in blogging. However, I believe that writer should concentrate on the little elements of every post. Style, design and visual art are crucial for blog. In addition, bloggers should have the systematic approach for writing. 3. Make the list of your blog themes. It helps to highlight your ideas and write more coherently. Planning is an inevitable part of success. Every human has the original story to tell. People need honesty and interesting facts. Blogs allow realizing this opportunity. I profoundly believe that communication through writing is pure magic. So, let the magic begins! Do you have your own rules in writing posts?